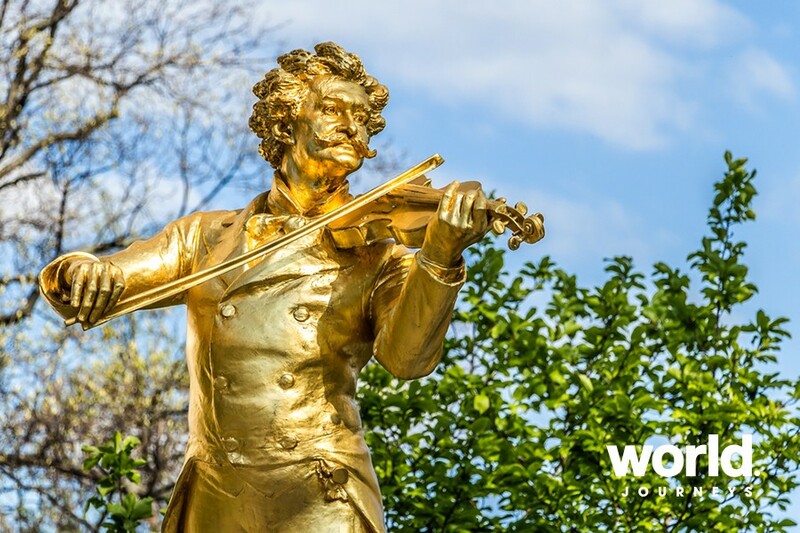 Experience Classical Vienna! 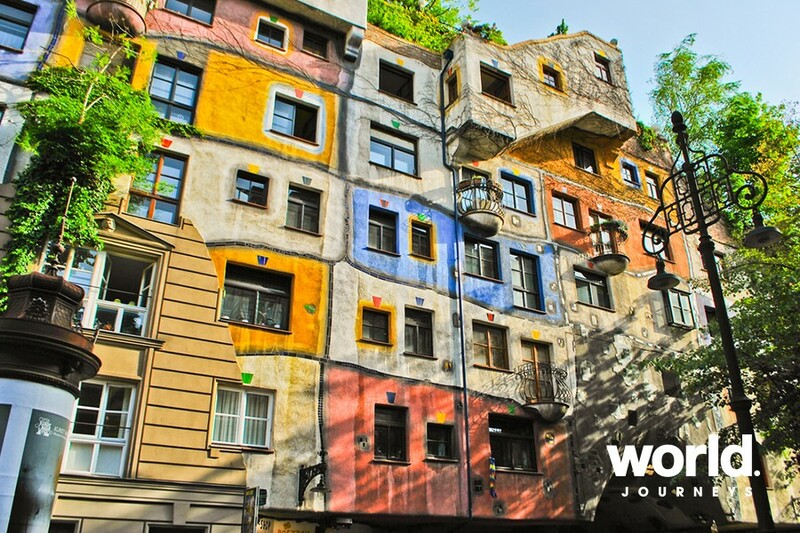 Vienna has built itself an artistic and intellectual legacy, with its baroque streetscapes, classical history and enchanting Imperial palaces. 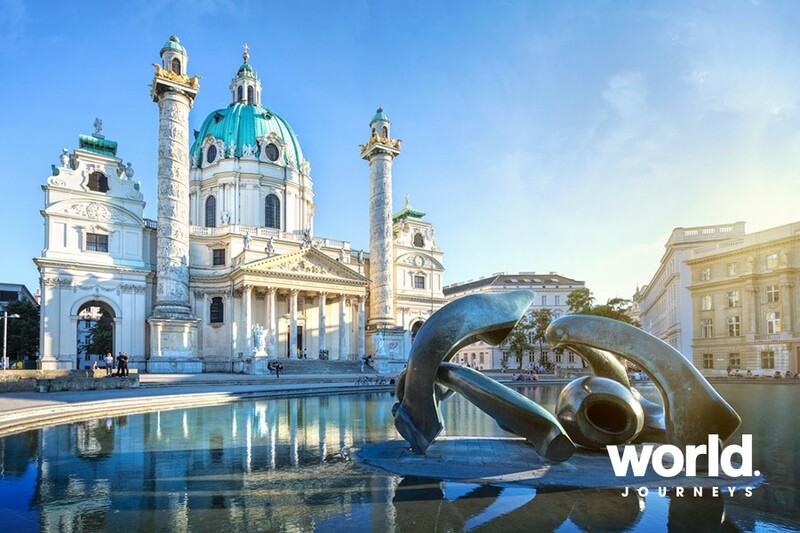 Lose yourself in the influential and graceful history of Austria's capital and explore Vienna's cultural past. Day 2 Today you will be taken on a private city tour where you will see the Ringstrasse also known as the Ring Road which is the circular grand boulevard that surrounds the Inner Stadt (Old Town) district of Vienna. 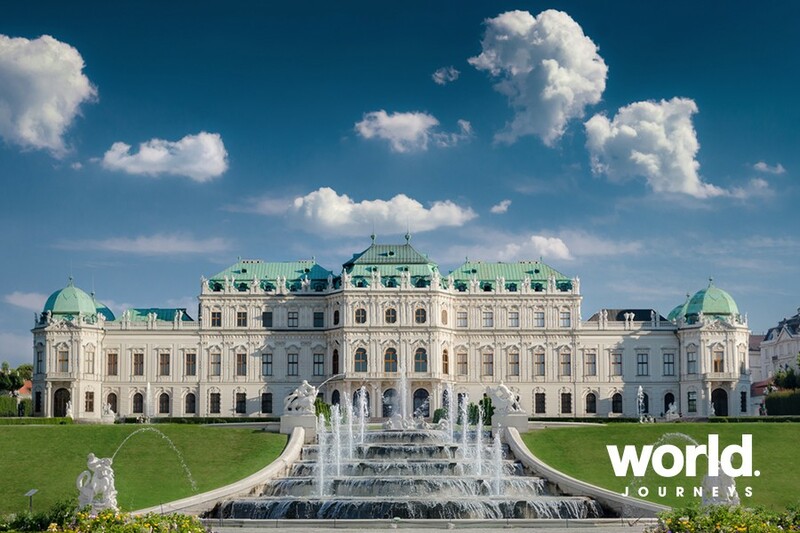 Then on to the Schonbrunn palace, the former imperial summer residence, one of the most important architectural, cultural and historical monuments in the country, an elegant Baroque palace with 1441 rooms and surrounded by beautiful gardens for you to wander. Afterwards return to your hotel for the rest of the day at leisure. Day 3 Today enjoy a private tour following the life of Mozart, one of the most prolific and influential composers of the classical era. 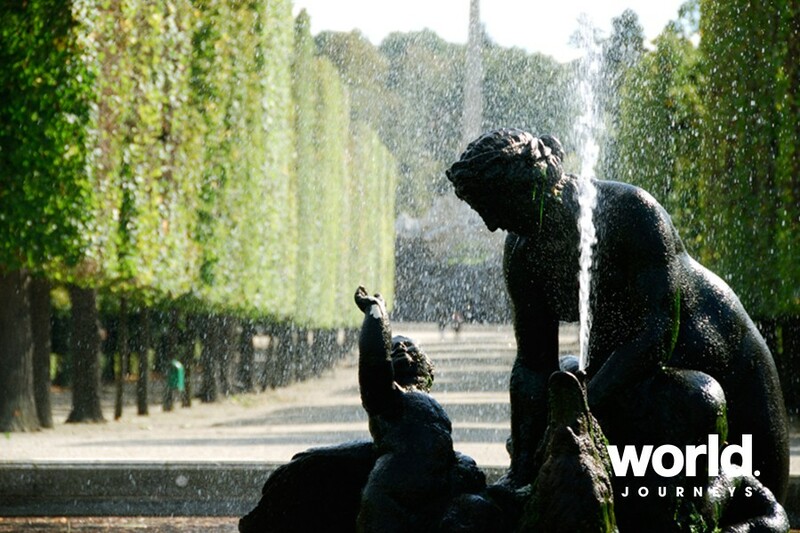 Mozart showed amazing abilities from a very young age, began composing at 5 years of age and played for European royalty. In his final years in Vienna he composed some of his most famous works before his early death at only 35 years of age. Afterwards a small group lesson to learn the famous Viennese Waltz in the city of its origin. Set in a classical Viennese dance school, with the sound of graceful classical music providing the best setting for you to learn the basics of this waltz which dates back to the 18th century. 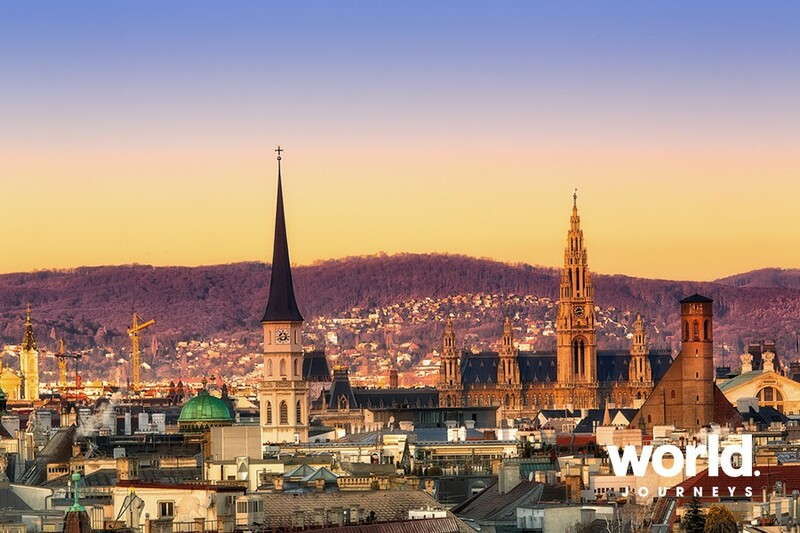 The Viennese Waltz is a timeless piece of Austrian culture and history which you can take home with you. 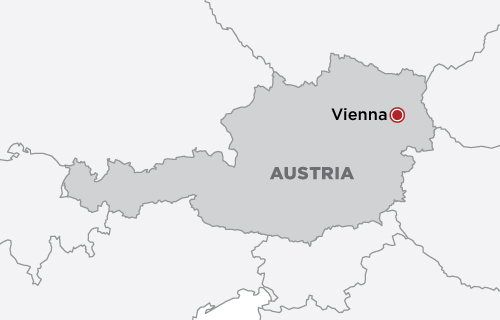 Day 4 Today is a day trip to Wachau Valley just outside Vienna where you will visit Melk Abbey and picturesque villages along the Danube. 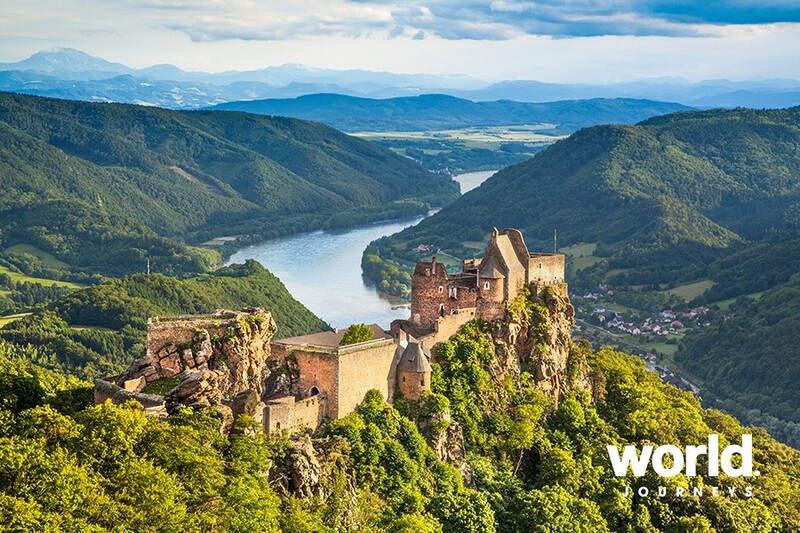 Wachau Valley is well known for its beautiful rolling hills, vineyards and fortresses. Melk Abbey a vast monastery with a lavish baroque church.